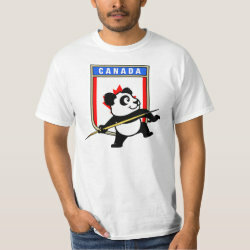 This is a cute design for javelin throwers and athletics fans from Canada. Panda is getting ready to throw the javelin! This cute javelin panda swag makes a great gift for javelin throwers or track and field fanatics!